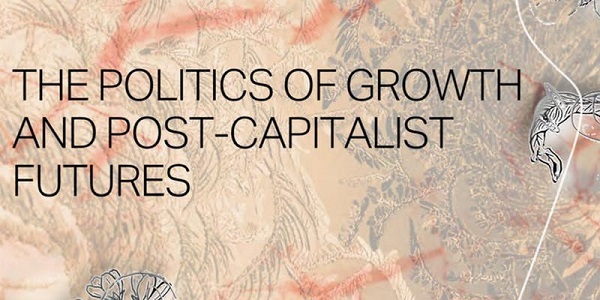 Join us to launch this new book by Professor Boris Frankel on Fictions of Sustainability: The Politics of Growth and Post-Capitalist Futures. About the author: Boris Frankel is a social theorist, political economist and cultural critic. He is Honorary Principal Fellow in the Melbourne Sustainable Society Institute at the University of Melbourne. He has had over 40 years of teaching and research experience at universities in Australia, Europe and the USA. A long experienced media commentator and participant in political, economic, social, environmental and cultural debates, his work has been translated into many languages in Europe, Asia and Latin America and has been published in social science anthologies and in a range of journals and newspapers. The book will be available to purchase on the day.